Top 100 Workplaces includes Grunau Company | Grunau Company, Inc.
Grunau Company is proud to be named in the Top 100 Workplaces in Southeastern Wisconsin as nominated by our own employees. 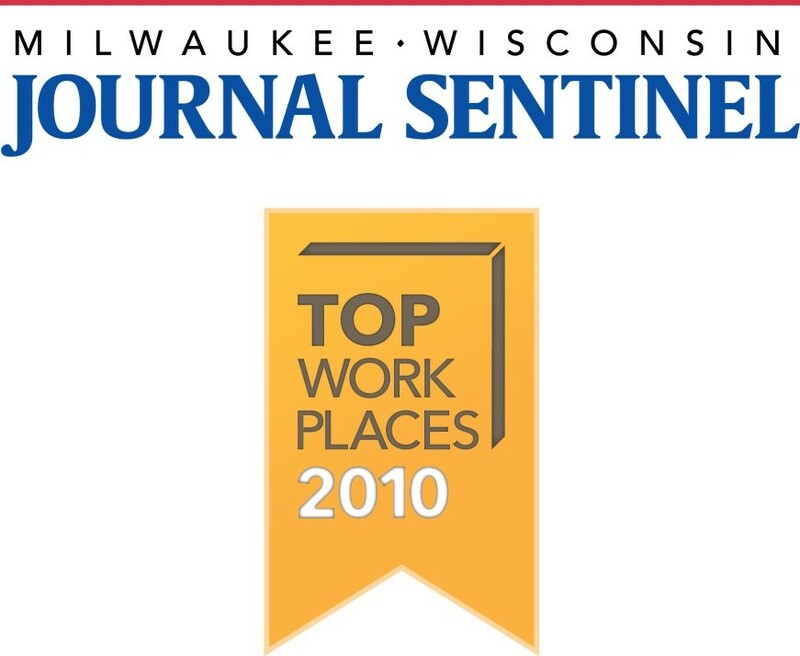 We ranked # 20 in the mid-size employers (Milwaukee Journal Sentinel Top 100 List). This is a great accomplishment in our 90th year of operations. We are proud of your commitment to excellence. Thank you for putting your trust in Grunau Company. Because of all our employees’ efforts, we’re a top place to work! We are customer focused and built on values.